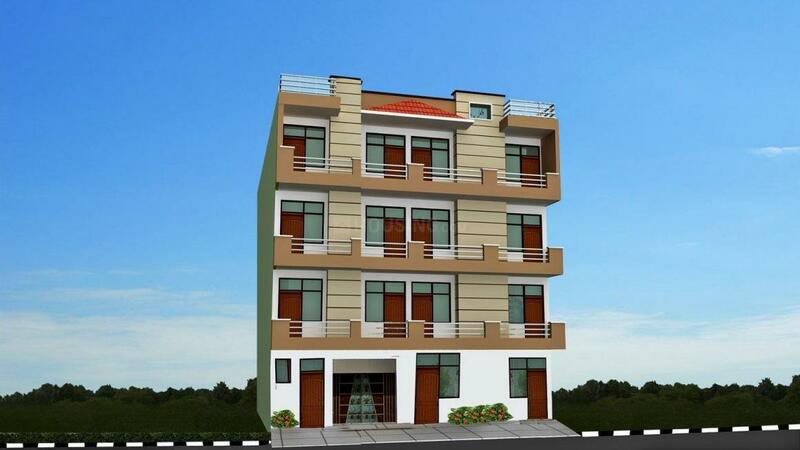 Unity Phase B 121 in West Karawal Nagar, New Delhi by Unity Build Way Co.
450.00 sqft. - 675.00 sqft. 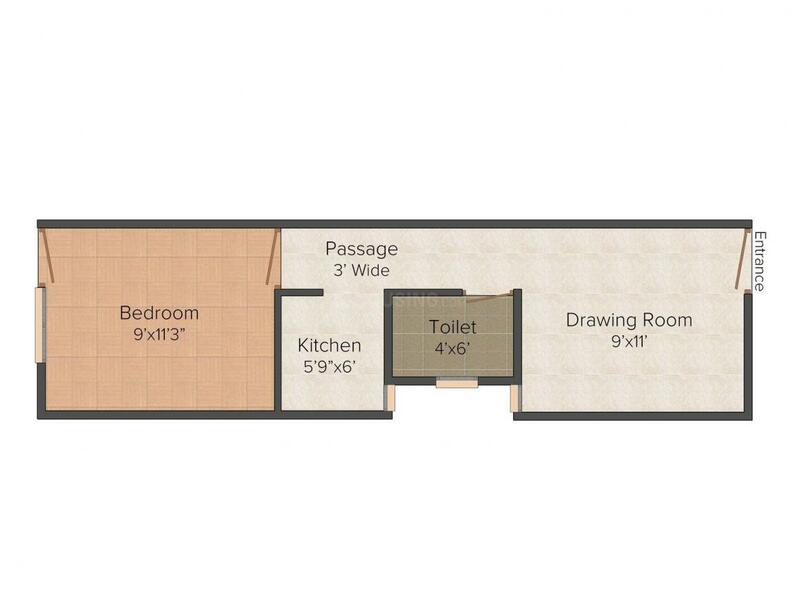 Unity Phase B 121 gives homes which gives you a feeling of extravagance and accommodation. Located at one of the most sought after destinations, this tower boasts of a number of alluring features. A place where every basic establishment is within arm's reach, Unity Phase B 121 offers you a convenient and hassle-free lifestyle. Discover the perfect family home experience with a large living space, good ventilation & natural light without compromising on convenience and style. Developer has given importance to each and every details while planning and designing the project. If you are looking for a new home then Unity Phase B 121 is the perfect home to go for. Karawal Nagar is an upcoming locality in Delhi. The locality is connected by roadway and railway. Main Pushta Road and Pushta Road are two main roads passing from this location and further connecting to Karwal Nagar Road. Vivek Vihar and Old Delhi are two nearest railway stations. Safdarjung Airport and Indira Gandhi International Airport are at driving distance. The locality has some reputed educational institutes like Nav Bharti Senior Sec School, Vidya International School, Sardar Patel School and many more. Dwellers have good options of fast food centers in the locality. Karawal Nagar is developing rapidly with many new project coming up, thus attracting dwellers to settle in. 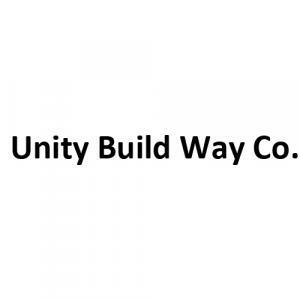 Unity Build Way Co. is a stand out amongst the most presumed development organization in the nation. Since its foundation this organization has been connected with numerous prominent business and private tasks. The company is backed by talented people, this organization has developed rapidly and this is reflected in the numerous fruitful activities it has embraced. The ability and aptitude of the organization can be seen in the arranging, planning and execution of each of its structural wonders. They have become well known due to their premium quality work. They provide quality and robust structures that are value for money and that provide all necessary amenities at an affordable price.